A recognized speaker, trainer and innovator, Todd loves looking for simple ways to improve the life of property managers. It’s this 30+ years of managing property that make our services well-loved by so many property managers. With his wife Lucy and four children, life for the Breens involves travel and lots of South Florida salt water fun in the sun. This is made possible by working smarter – not harder. 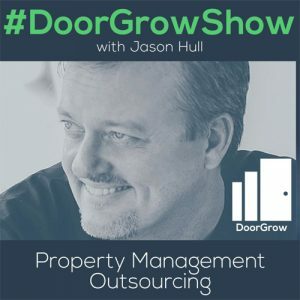 Todd Breen was recently on the Door Grow Show where he discussed Property Management Outsourcing. Why is it best to outsource certain aspects of your business? Why CAN you afford to outsource? 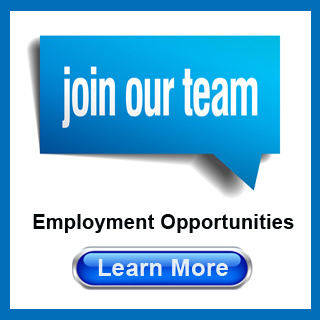 What do you look for when shopping for outsourcing options? 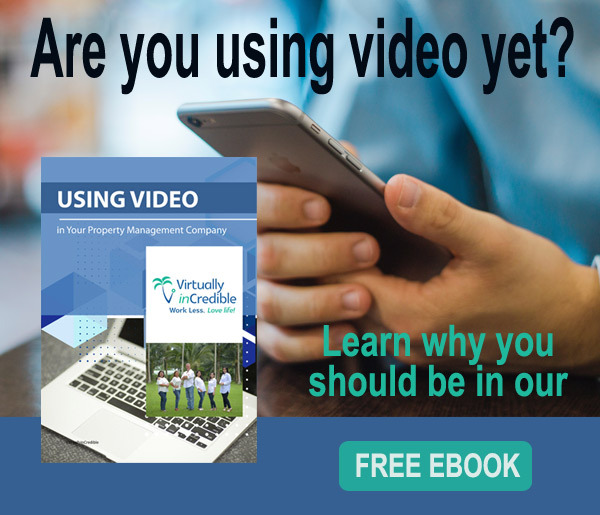 VirtuallyinCredible offers services to help you save money and time in your property management company. Our services free up your staff’s time to focus on the important tasks that grow your business. 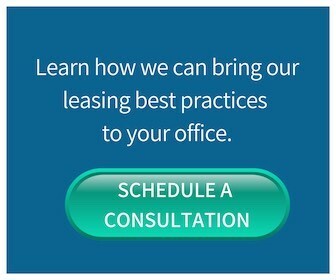 Click below to find all of the services we offer.